Follow these steps to integrate your Zoho account with Vozy. Click on "Integrations," and then select "Create integration"
Choose"zoho phonebridge" option and click on the "Connect with zoho" button. The next screen would prompt you to “allow access” for Vozy to access your data. Once you click on “Accept” button, you’ll see a popup on the screen which says “The integration has been successfully added”. 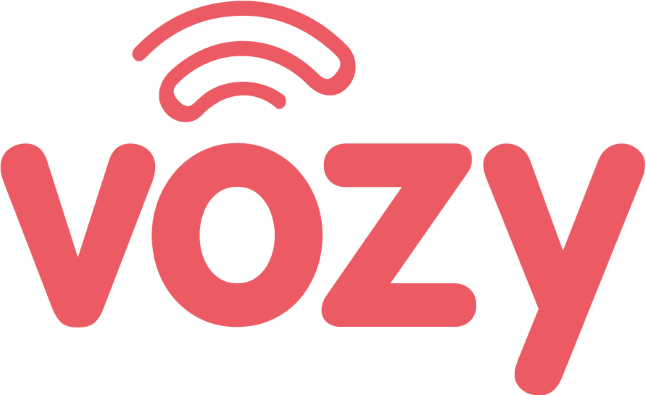 You have now successfully integrated your Zoho account with Vozy. Save and now, let’s get it to work exactly how you need it to. You can easily set up a Click-to-dial in order to start a call in Vozy when clicking on a number in Zoho Phonebridge.